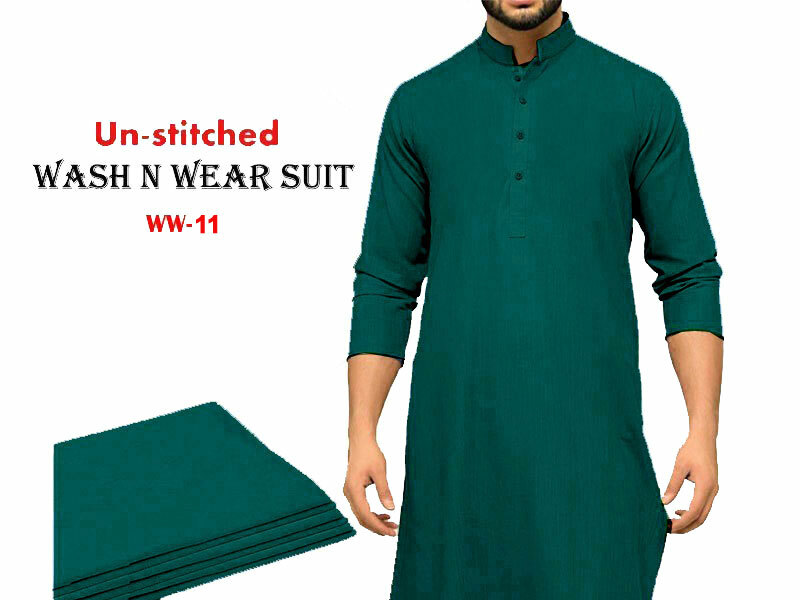 Shalwar kameez is the national dress of Pakistan for both genders, plus men prefer it for religious ceremonies, wedding events, and for casual use. 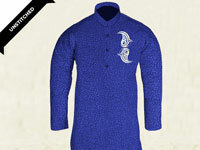 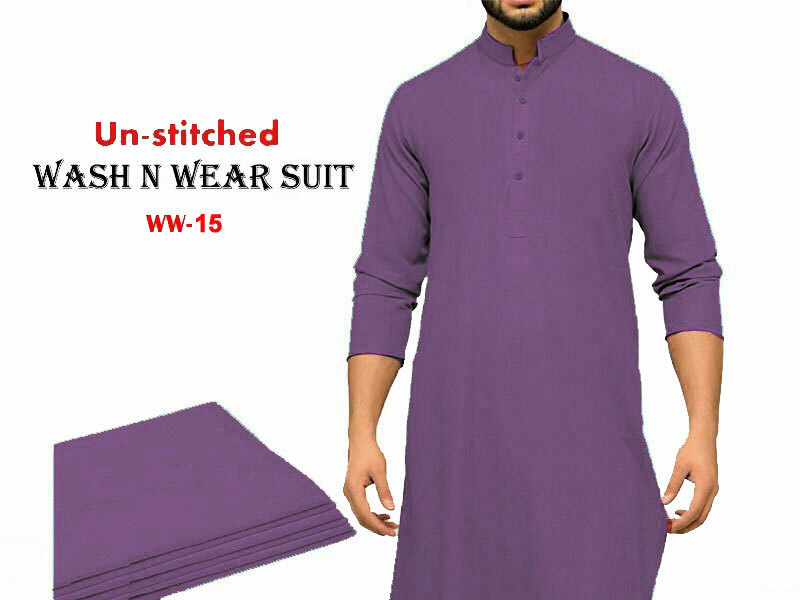 The comfort of shalwar kameez suit adds to the diverse use of them and unlike women, the shalwar kameez suits for men come in lesser fabric, plus color variety. 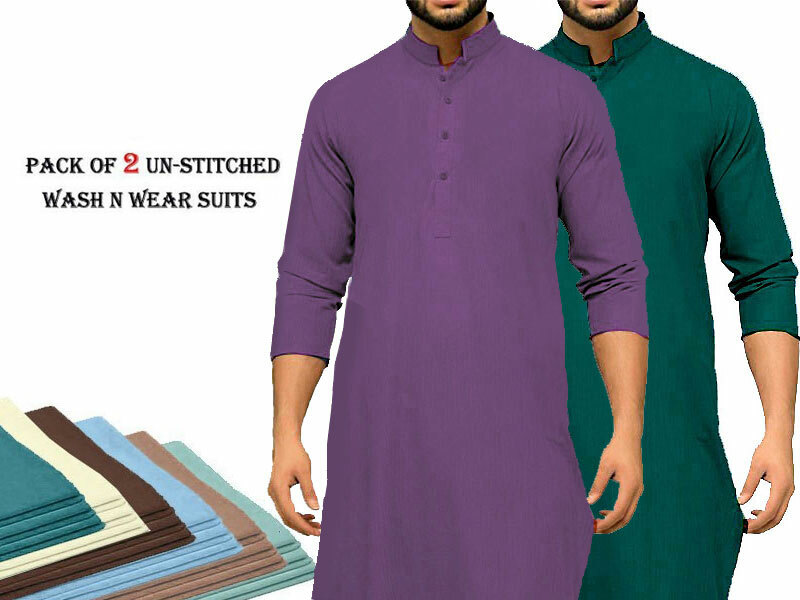 This Pack of 2 Mens Unstitched Suits carry fabric pieces, which you can get stitched in a shalwar kameez suit according to your liking. 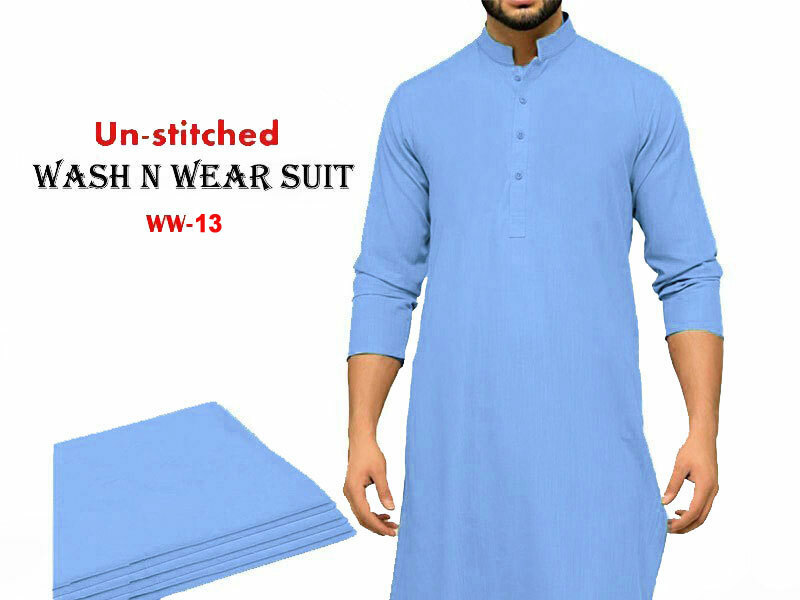 Ranging from a white color to a teal shade, the suits are available in different colors, with a full authority for you to select the suits in the color of your liking. They are very affordably priced and consist of wash n wear fabric, which makes them a comfortable wear, plus can be used as a daily wear suit if you are a lover of shalwar kameez, or can be worn as casual home wear clothing. 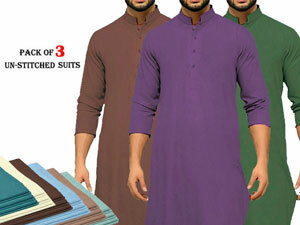 Note: Please mention Color codes in comment section during placing order. 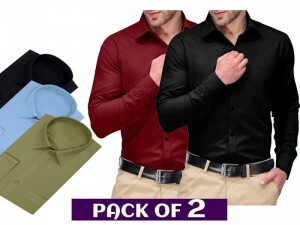 Pack of 2 Unstitched Men's Suits of Your Choice Price in Pakistan (Code: M011324) offer by PakStyle are just Rs.1295/- instead of Rs.2500/-. 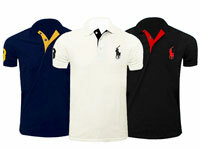 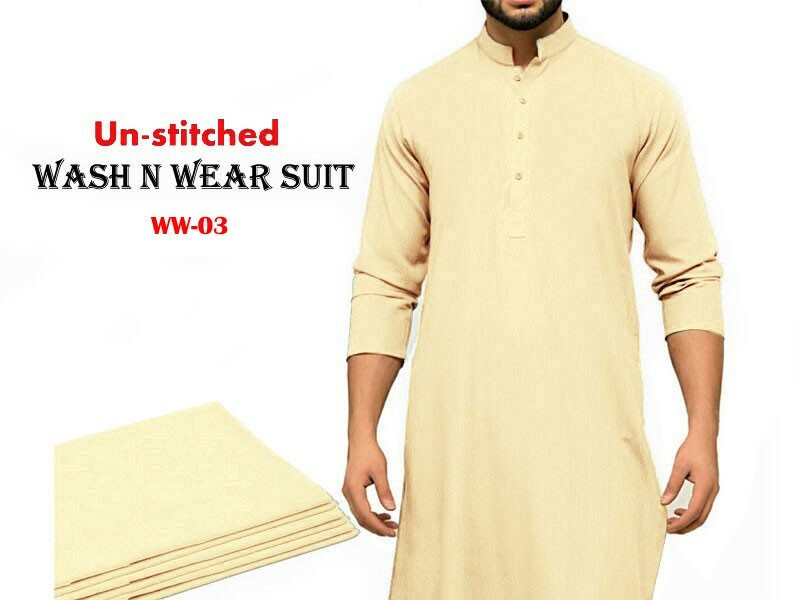 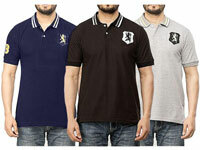 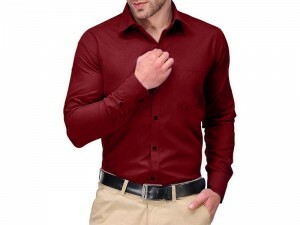 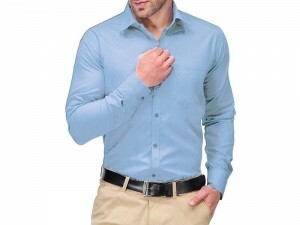 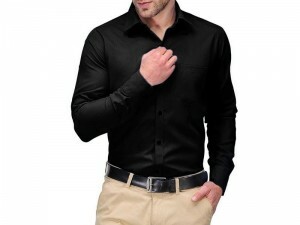 Buy Pack of 2 Unstitched Men's Suits of Your Choice Online in Pakistan and variety of other products like Mens Clothing, Shalwar Kameez at PakStyle.pk and enjoy Fast Shipping in Karachi, Lahore, Rawalpindi, Islamabad, Faisalabad, Hyderabad, Quetta, Peshawar, all across Pakistan and get it delivered in 1-4 working days.